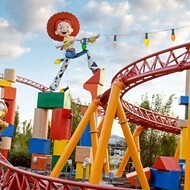 Back in April, Disney was very excited to open Toy Story Land at Hollywood Studios, and in doing so, they announced to everyone that they had erected a giant 20-foot Woody at the entrance of the new land. 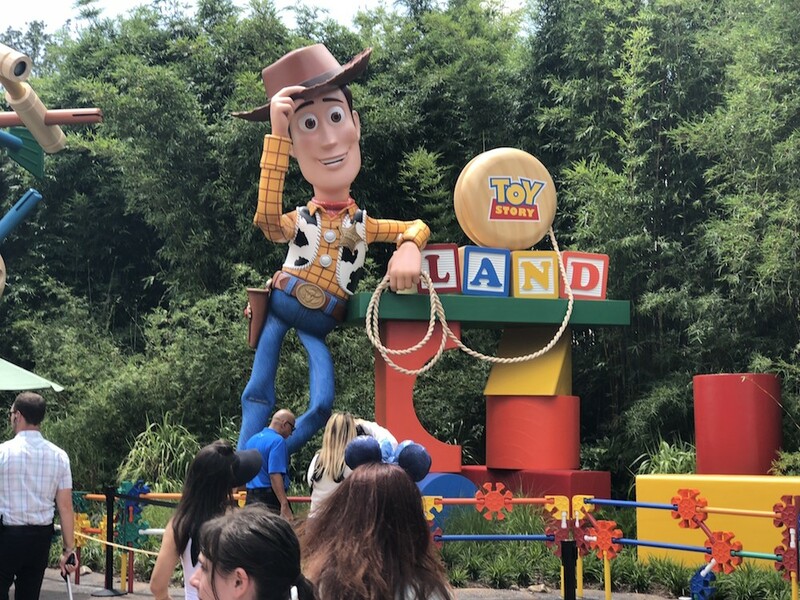 Though there was no mention of girth, Disney did also tell us the statue had a 7-foot-wide hat and a 4-foot-tall yo-yo. Naturally, the announcement made all stand at attention.